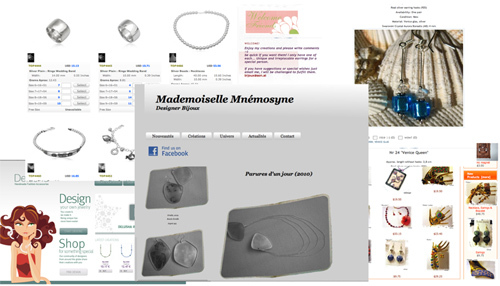 Mademoiselle Mnémosyne – How Do You Do Marketing in Today’s Digital World? Writing compelling ads is key if you want to succeed with your PPC campaigns. Let me share with you some key points you shouldn’t miss when writing your ad copy. You have to talk directly to the readers. Use words like “You” or “Your”. People respond better when you satisfy the searcher’s need or desire. Use Capital Case. Capitalize the first letter for each significant word and you’ll see an increase in your ad performance. Headlines work best when the search term is included. Your ads should emphasize the benefits of your offering. Tell people to take action. Don’t assume that people know what action you want them to take next. Be explicit and spell it out for them. Sorry for being late with my post. I have been working hard on setting up a new campaign and putting in place best practices from Faculty Chair David Szetela at Market Motive. Initially when talking about the fundamentals it includes to understand that your ad’s objective is to GET THE CLICK. An ad group’s root keywords are the ones that represent the core theme of the ad group. The other keywords in the ad group should include these root keywords. In my next post I will share with you some best practices when it comes to writing your Ad Copy.